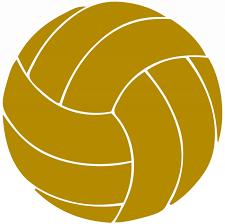 Penn’s Freshman Volleyball team beat Concord 25-18, 25-10, and New Prairie, 25-22, 25-8, on Wednesday, Sept. 7. Middle hitter Tricia Buckey had 12 kills to lead the Kingsmen effort against Concord. Ali Moore had 8 kills and 8 digs. Libero Hannah Lovisa had 19 digs. Tricia Buckey also had 12 kills against New Prairie. Ali Moore had 7 kills and 4 aces for the Kingsmen. Baylee Riester had 10 digs and 4 aces. Penn’s Freshmen Volleyball team is 9-0.